I’ll admit that I wasn’t expecting much from this — thinking it hadn’t aged well — but I was still quite curious to watch it again since I hadn’t revisited since back in the day. To my pleasant surprise, this was quite enjoyable, and still stands out as a novel idea, and the execution is still quite admirable. I had also completely forgotten that they had managed to get all these characters together (from Disney, Looney Tunes, etc.) and that made it even more fun. Sure, it’s not high cinema, but I think it’s still a rather good film, and extremely fun. 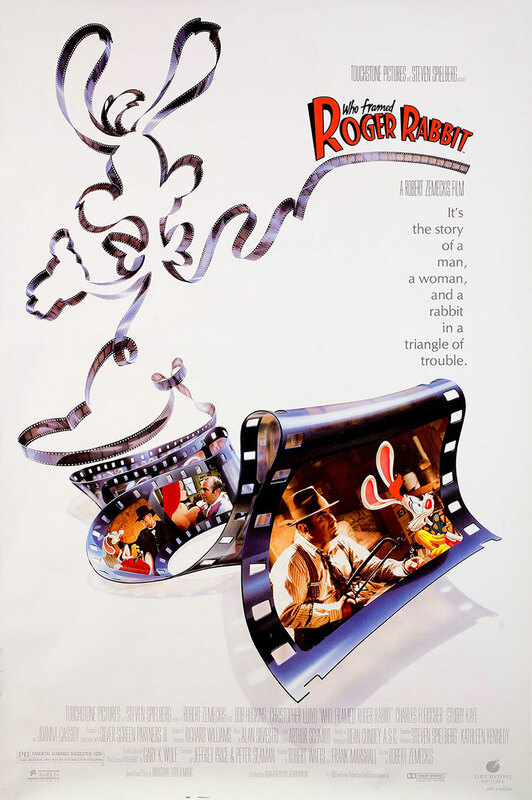 I’m a bit surprised that they haven’t tried to do anything with Roger Rabbit since then (outside of doing a few shorts following the film’s release) — this would be an interesting world to revisit.